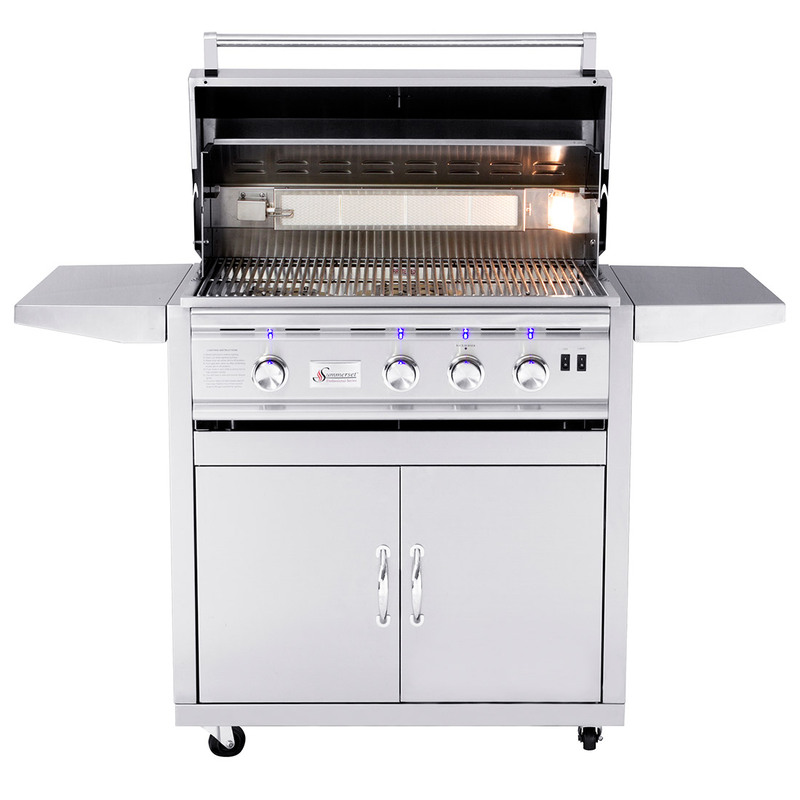 The Summerset TRL 32 cart is a great addition to any backyard. 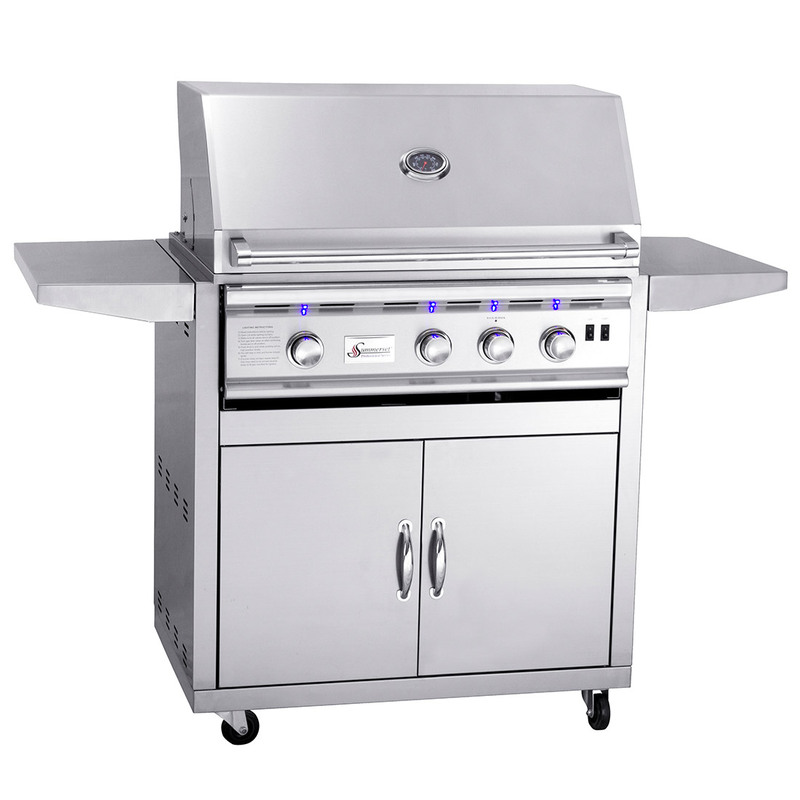 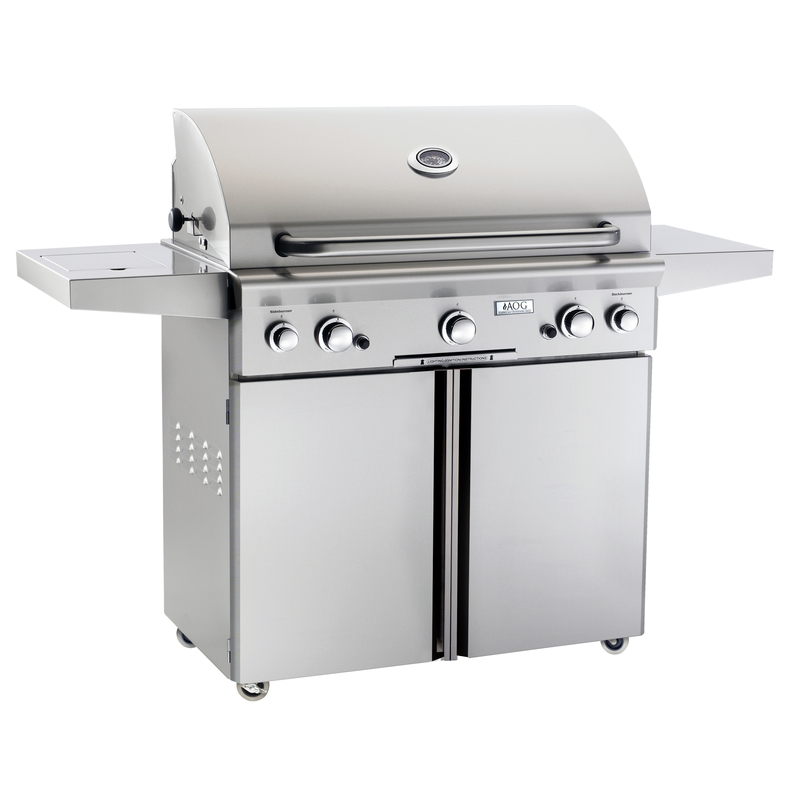 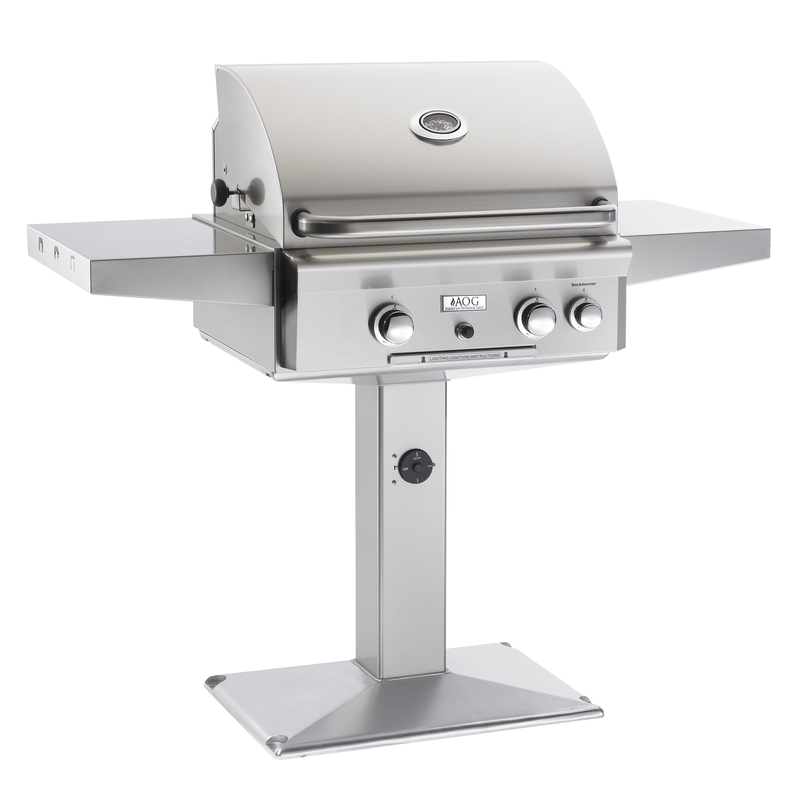 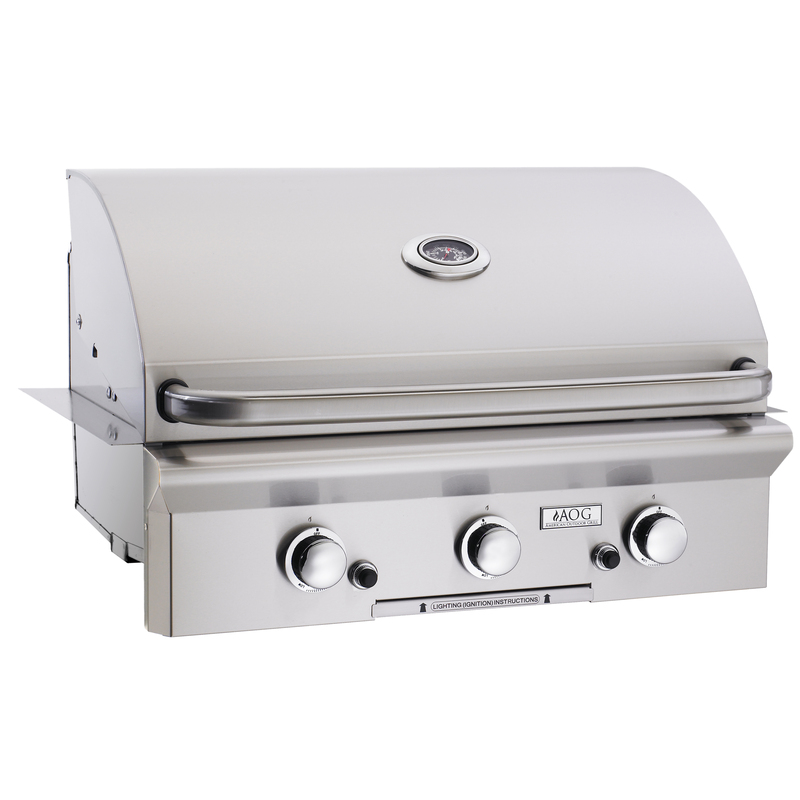 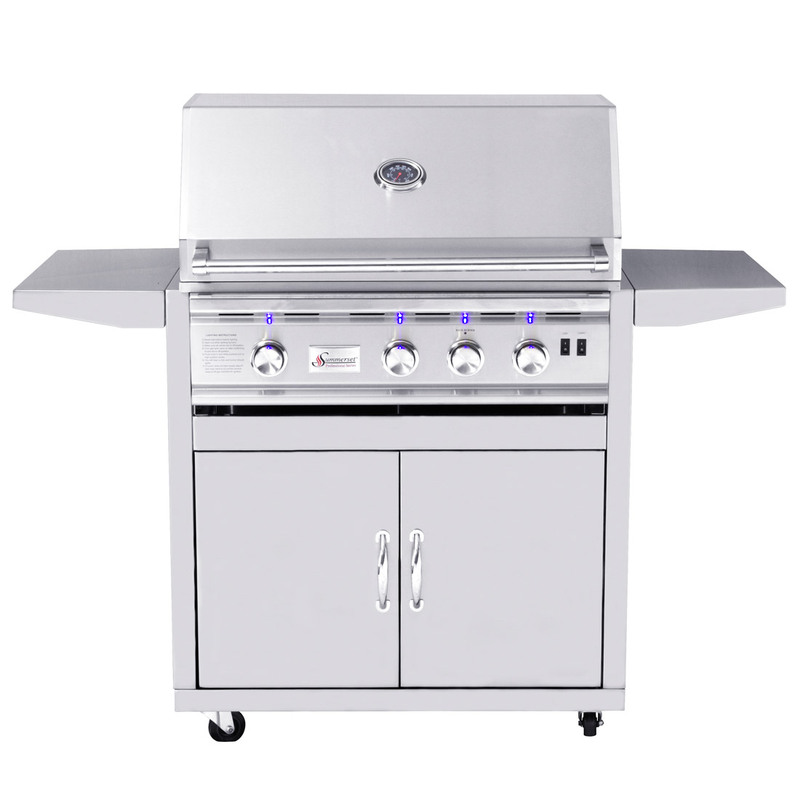 Made of #304 stainless steel, this grill is the highlight of any outdoor living space. 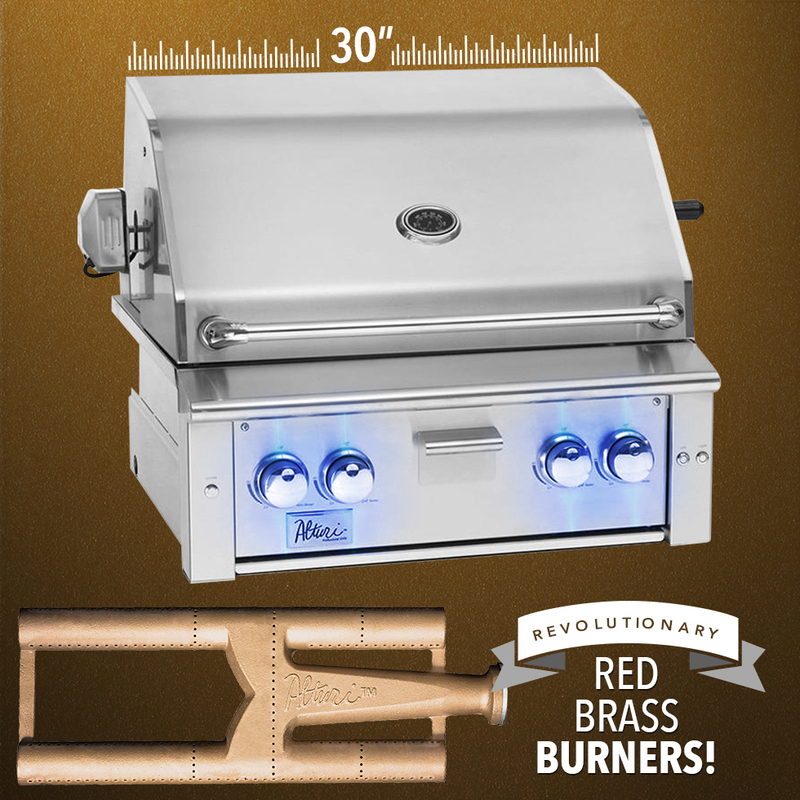 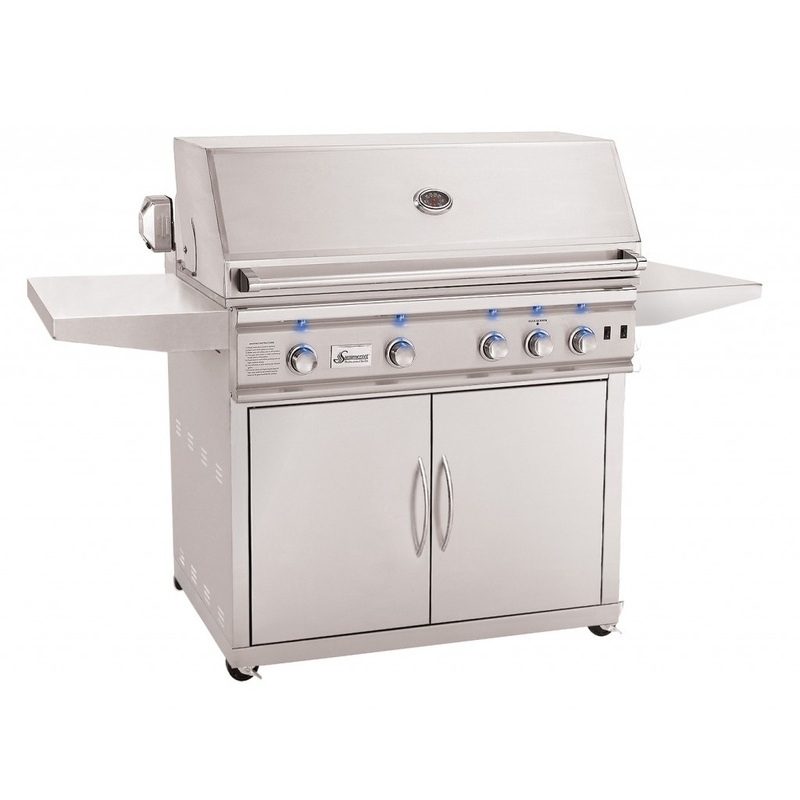 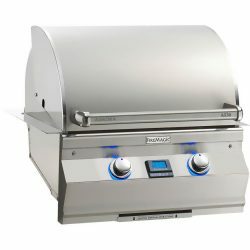 Summerset Grills offers a generous, lifetime warranty on all burners, and construction of the grill!